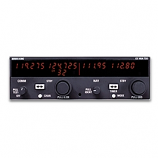 United Instruments True Airspeed Indicator 8125-B178 is designed for use on an aircraft to indicate the speed relative to the desired altitude or air at sea level. 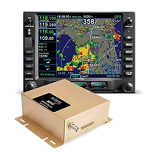 This FAA Certified Indicator is then able to indicate the equivalent speed corresponding to the actual force of the air.The indicator has an inner dial to indicate true airspeed. 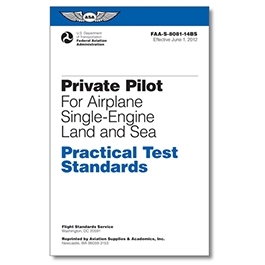 The altitude and temperature are the conversion factors used to obtain this reading with the use of a setting knob.The airspeed indicator measures the differential pressure developed between the pitot and static opening. 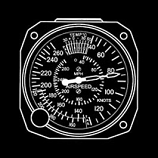 The United Instruments True Airspeed Indicator 8125-B178 Range Out pressure is indicated in units of airspeed of 0-250 Mph and a Range In of 0-215 Kts. *Please Note: This price is for a BLANK DIAL, with options to add custom Range Marks and/or Lighting that can be selected in the drop down list. 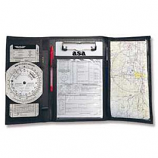 **If purchasing Custom Range Marks; Please provide the details under 'Customer Notes' section at Checkout.